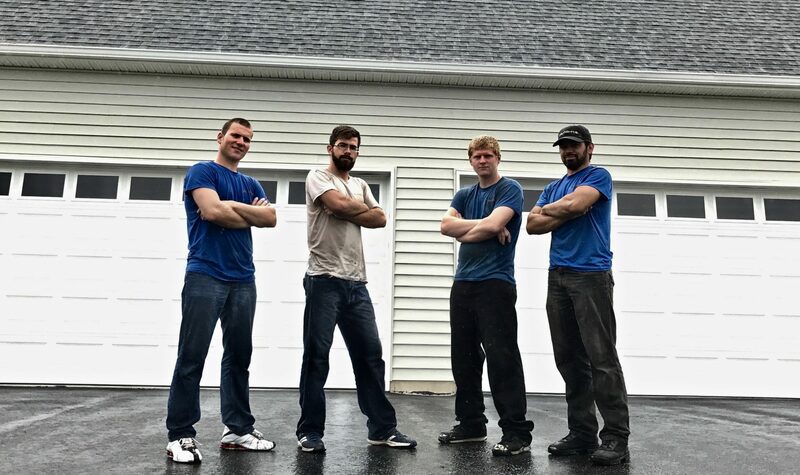 started as a family-and-friends roofing company, hiring out of a pool of people we knew and trusted. It made growth and promotions easy, as people who’d known each other for years stepped up to fill the roles of foremen and managers. But we wanted to grow, and that meant hiring and nurturing a broader group of people. 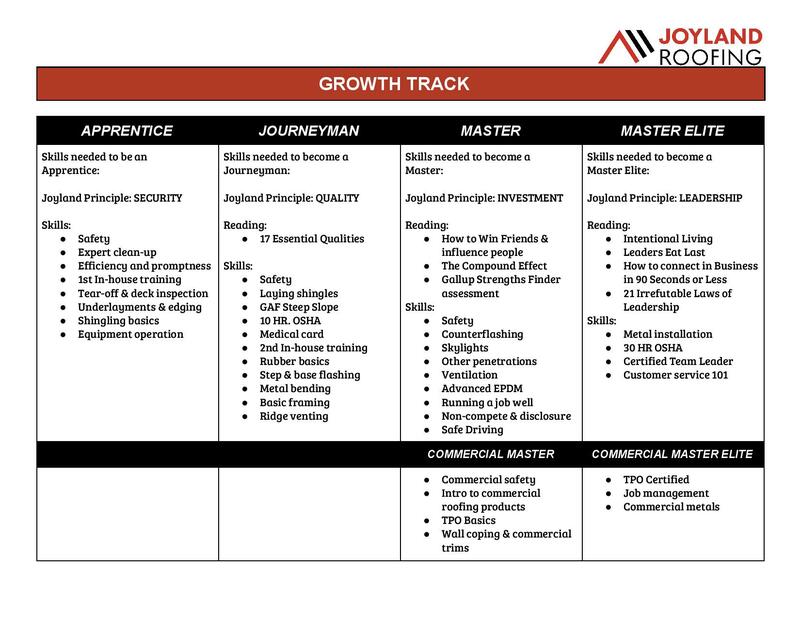 As that transition occurred, we implemented a growth track program to clarify how to grow and succeed at Joyland. It’s a simple list of levels and what’s required to attain them. We’re not the first company to use a growth track, but it’s working well in our setting and we’ve been able to customize it to our needs. By making clear what goals each new employee could work toward, the growth track provides workers with a roadmap of tangible goals. Besides the obvious benefit to the company, employees benefit from the growth by understanding clearly how to progress, and what to focus on learning first. A lot of us know what it’s like to work in an environment where expectations aren’t clear, and the bulk of skills we feel expected to master immediately is overwhelming. The growth track helps solve that problem. When you start at Joyland, you know you don’t need to be able to shingle three square an hour right away. You can focus on your underlayment skills instead. And you know that if you do master those skills, your effort won’t go unnoticed. The growth track is also an attempt to cultivate more than just raw skills. It includes a brief reading list for each level to help employees understand the culture of Joyland. While this is more intangible, it’s important to us that the practical skills of roofing are developed within the context of a team-focused atmosphere. The danger of any system is that it becomes a one-size-fits-all box, a way of reducing people to levels and labels. But at their best, they can free employees from confusing expectations and allow them to become valuable for their unique strengths. We think that’s what we’re achieving here, as we see employees grow from apprentice to journeyman to leading commercial roofing jobs, or set the record for graduating from the apprentice level by mastering basic roofing faster than anyone expected, or fill other necessary roles in the company like sales, marketing, and repairs. 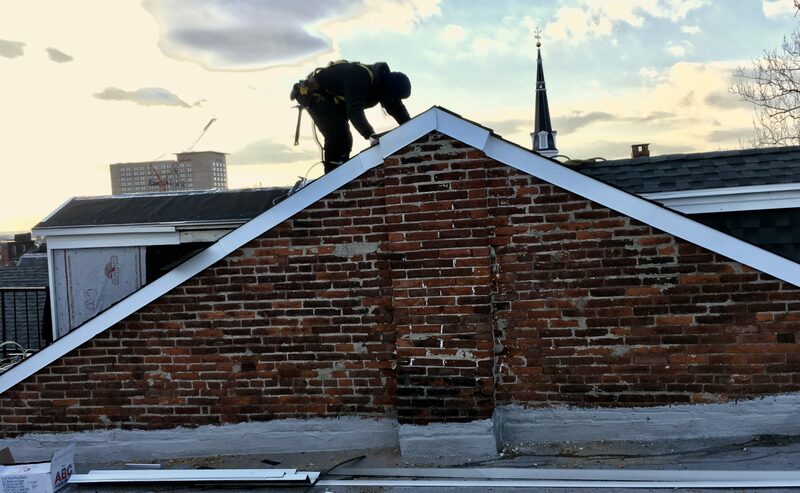 The growth track is also a good way to make sure we’re all on the same page as we hire roofers with experience, filling gaps in their knowledge and making our practices standardized. Because of all this, the growth track is one of the foundations of our plans for 2018 and beyond. You might not have a roofing company. You might not even be in a similar industry. But the growth track concept is as old as the hills in just about every industry. It basically comes down to being clear and deliberate. And if a roofing company can use this idea, so can any company. It works just as well for bricklaying, or flower arranging, or data entry as it does for shingling. Clear explanations of how to excel will always work better than vague exhortations or negative reinforcement. So if you’re running a company, we recommend you give it a try. Make it a collaboration between leadership and employees. Make it achievable. Make it practical and valuable. Make it reflect your values as a company. If you’d like to work in an environment where thorough training and making sure no employees fall through the cracks are big priorities, and where your learning will be rewarded, we’re always looking for dedicated people. You can learn more HERE.